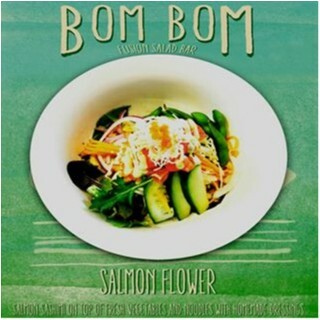 BomBom Salad joined our Mission to help provide access to “Clean Water for All by 2030”. This Mission was initiated by the United Nations. A big thank you to BomBom Salad’s team and customers for joining this extremely important mission on 18 April 2018. "Beautiful very nicely priced salads. A place I hope sticks around in mosman. Lovely calm atmosphere too."